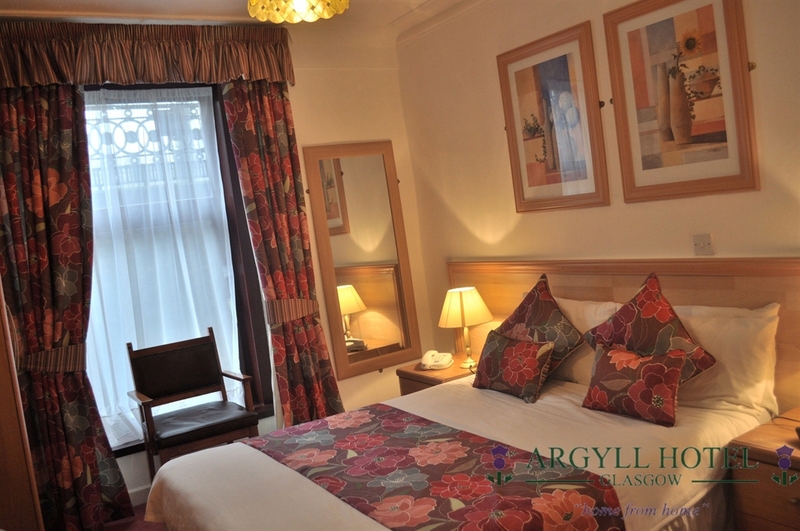 The Argyll Guest House offers ideal accommodation for your stay in Glasgow. 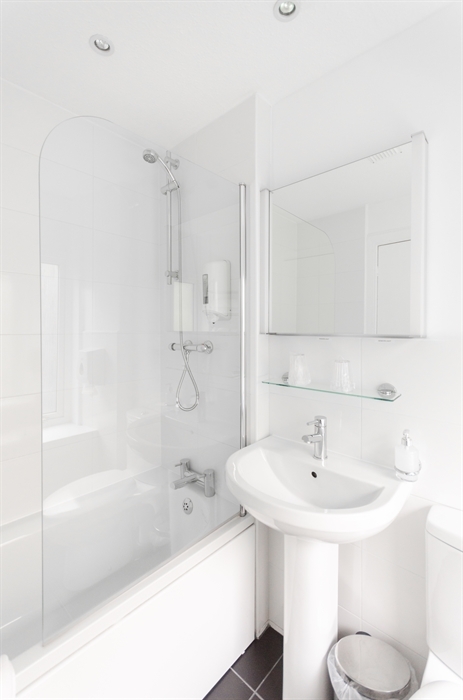 We are ten minutes walk from the SECC Hydro and five minutes from Glasgow University. 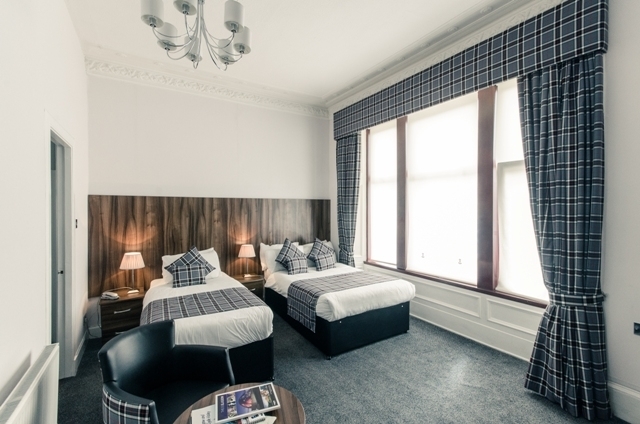 Located on Sauchiehall Street, the Argyll Guest House is ideally located half a mile west of Glasgow city centre by Kelvingrove Park and is within a short walk of Kelvingrove Art Gallery and Museum, Glasgow University, Scottish Exhibition and Conference Centre, Kelvinhall Sports Arena, the Glasgow Science Centre and the Tall Ship at Glasgow Harbour. 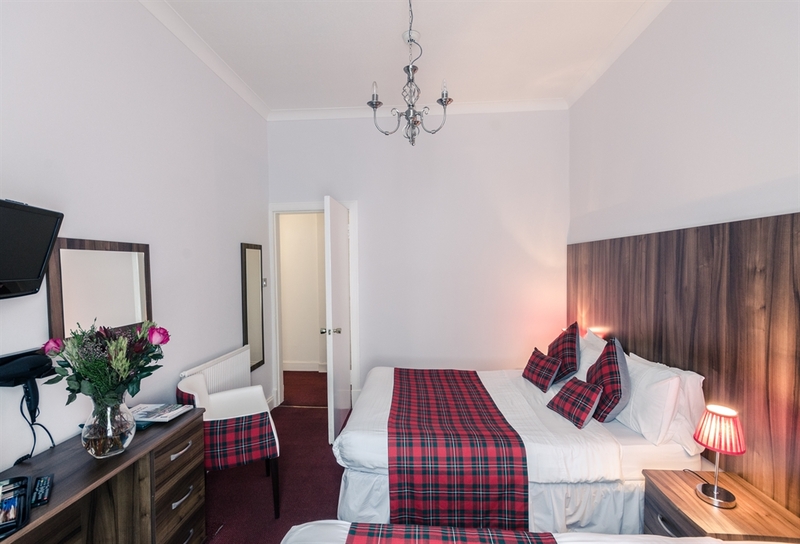 Within a 20 minute drive of Glasgow Airport and easily accessible from the M8 it is an ideal base for visiting Glasgow City Centre and the popular Cosmopolitan Byres Road area in the west end. 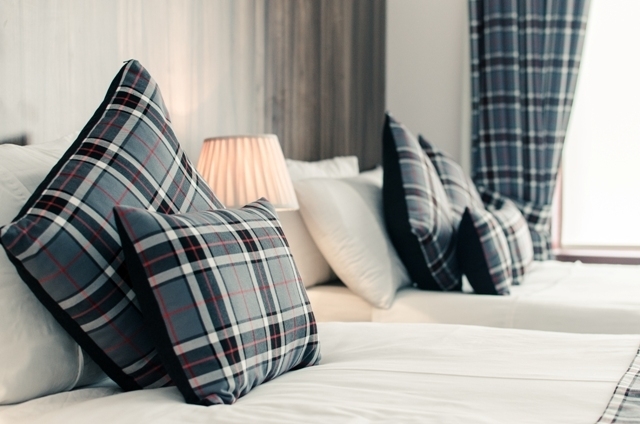 For shopping enthusiasts Ikea and Braehead entertainment and shopping centre are only 15 minutes drive. 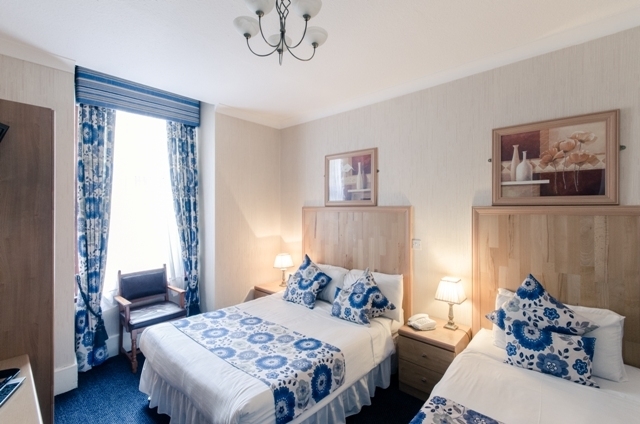 Facilities include 20 en-suite, non - smoking bedrooms with the added convenience of colour television, tea/coffee making facilities, hairdryer, direct dial telephone, and clock radio/alarm. 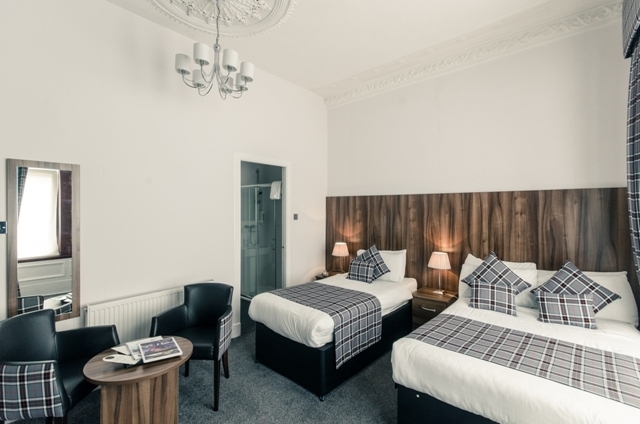 Free Wi Fi access is also available within the Guest House while internet and laundry facilities are available in our sister property the Argyll Hotel located directly across the road. 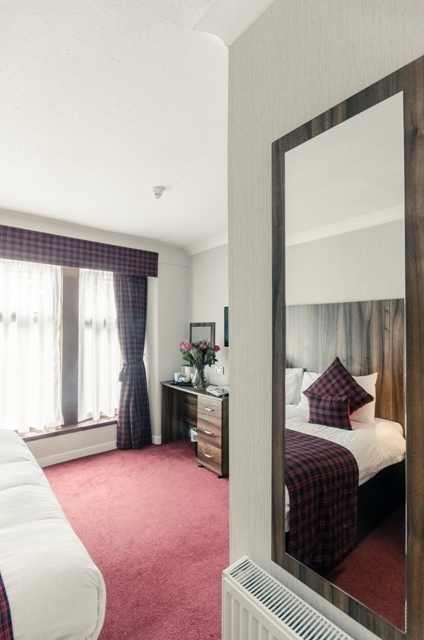 A full Scottish buffet breakfast is served in Sutherlands Restaurant located in the Argyll Hotel. 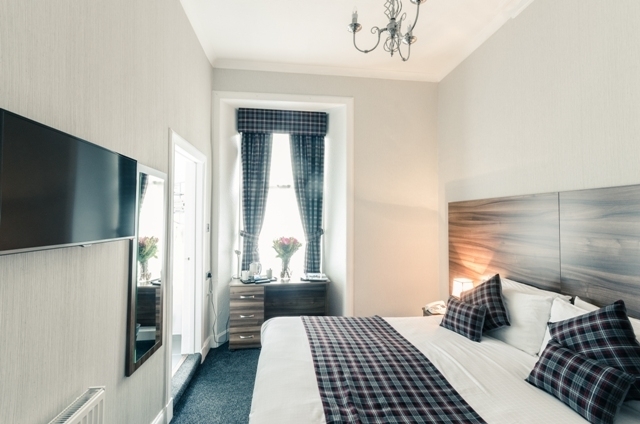 Sutherlands Scottish Restaurant and Bar is also open for lunch and dinner. 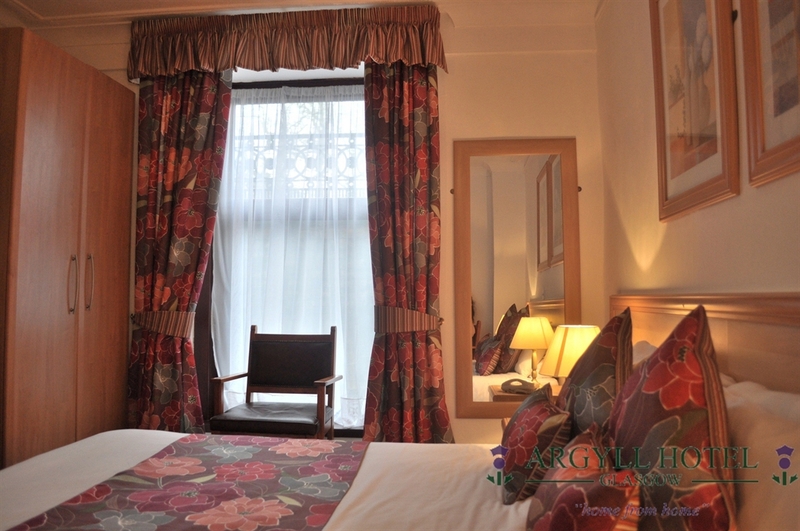 Offering a warm, relaxing informal atmosphere the menu changes according to season. 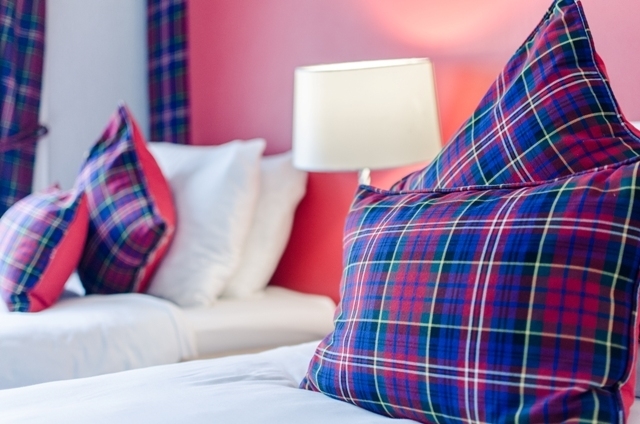 Specialities include fresh Scottish Seafood and Aberdeen Angus Beef. 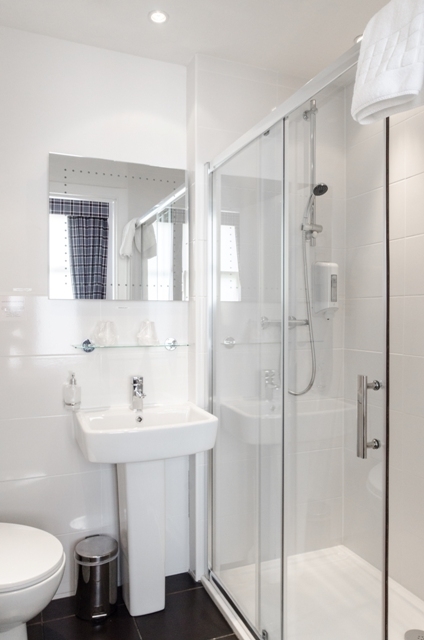 Meters are in operation Monday - Friday from 0800 - 1800 at a charge of £2.00 per four hours. 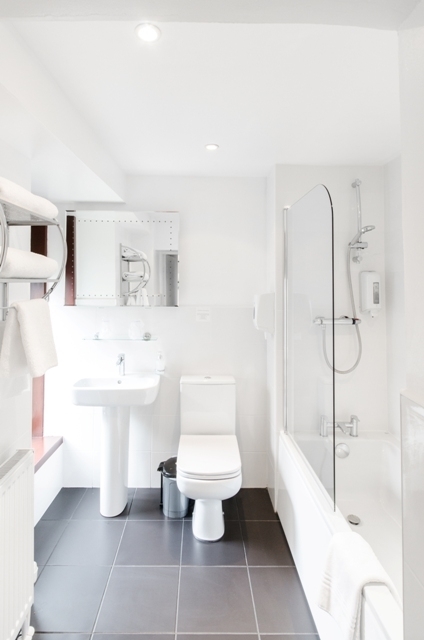 Parking Vouchers are available at reception. 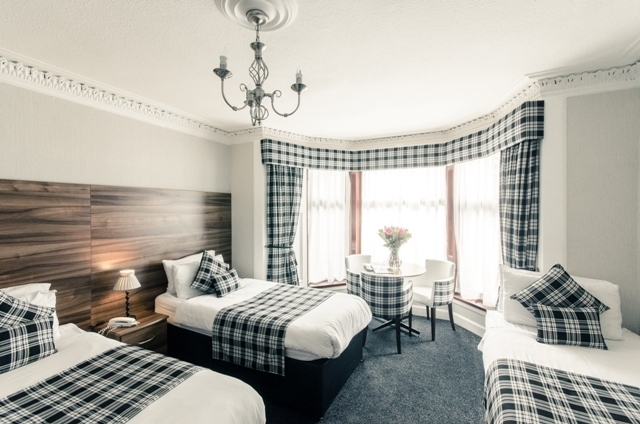 The Argyll Guest House offers comfortable, affordable accommodation, warm Glasgow hospitality and above all value for money. 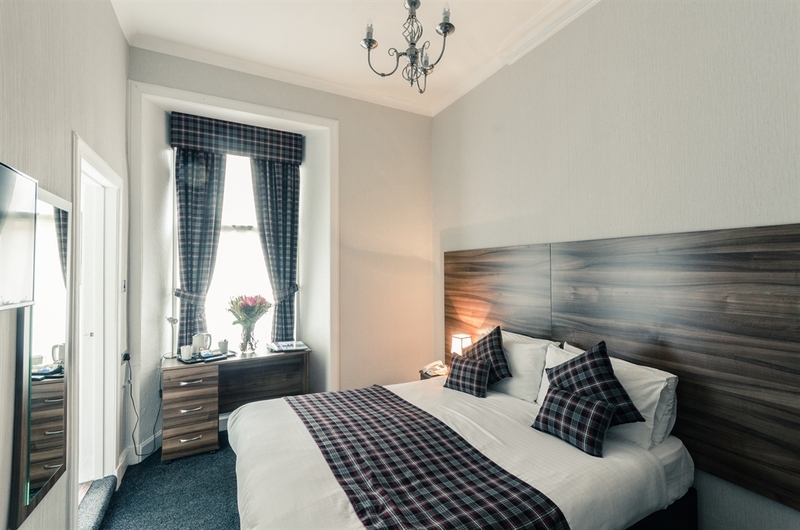 We look forward to welcoming you to the Argyll Guest House and Glasgow. 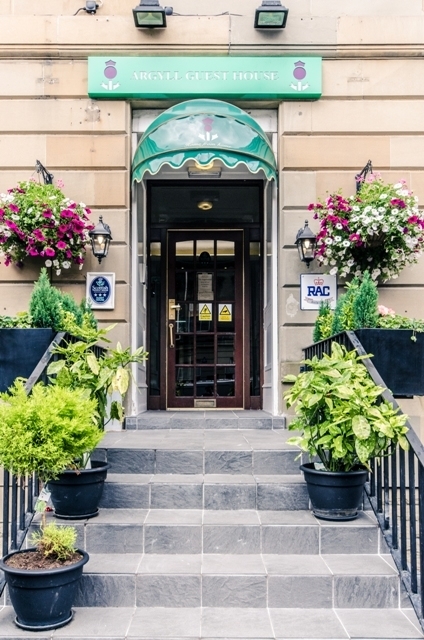 On arrival please check in and collect keys at the Argyll Hotel reception.